In 2005 Chuck and I, Directors of HELPS, met Victor and Eunice Mwangi, founders of the Fathers House Ministries of Ruiru, Kenya. One of the many wonderful ministries they provide is a home for children. They have been caring for 15 children by providing for all their physical needs, including housing, medical care, food, clothing, etc. 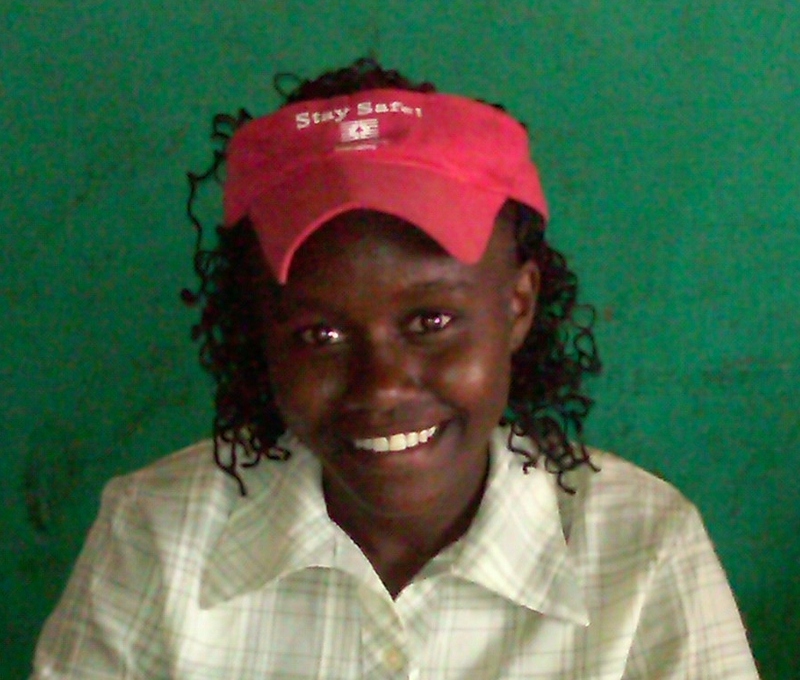 Chuck and I go to Kenya each year to bring Christmas gifts, school uniforms and take the children on an outing. We can only do this by those who see the value in helping the poor of this world. It is through gifts of love that we can be vessels of love to others. The Father’s House also provides an excellent academic program for the kids at the Father’s House Christian School running pre K through 8th grade. This year, seven of the children are ready to start 9th grade. In Kenya, public education stops in 8th grade, continued education requires passing an 8th grade test and paying the fee for the test. If you pass with a C or above you will be put on a list and the high schools decide if they want you or not. Then there is the matter of the tuition. 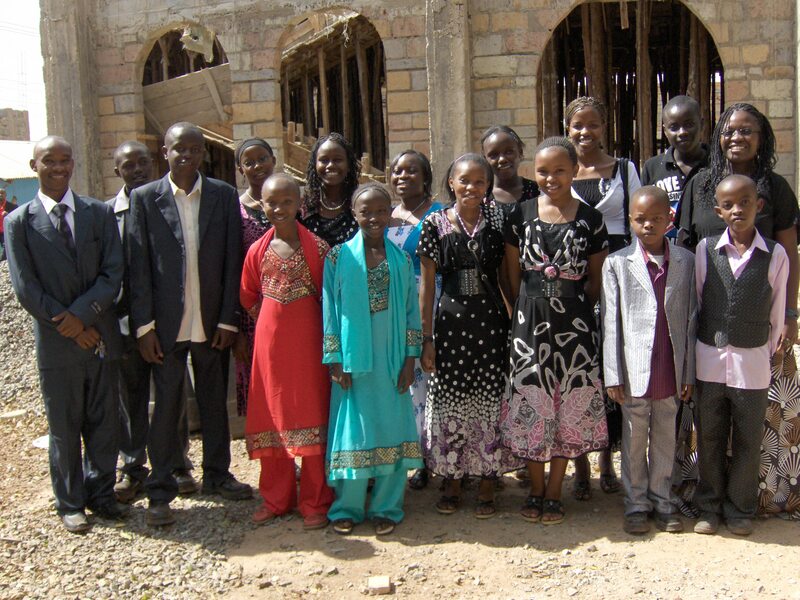 The Father’s House Ministry did not have the money in the budget to pay for the school fees of these seven children. The cost is right around $5,250. ($750 per year per student). They thought their only option was to send the kids away. We put a cry out for help and people listened… One family stepped up and said I will pay the balance of the funds needed. They gave a total of $4200! With the help of donors like you, a scholarship fund has been set up to allow the kids to continue their education through high school and on to college if they so choose. Thank you for your faithful support! We did it! They have begun high school; lets keep them going! These children are so precious to us their letters touch the depth of our hearts. From hopelessness to victory. Thank you for the gifts my heart was filled with excitement. I also thank you for making my Christmas enjoyable and for the clothes you bought for me. Thank you for the time you spent with us, speaking it out of my heart, I really enjoyed it my love and appreciation to you is more than words can express. When I grow up I want to be a neurosurgeon, I am 13. 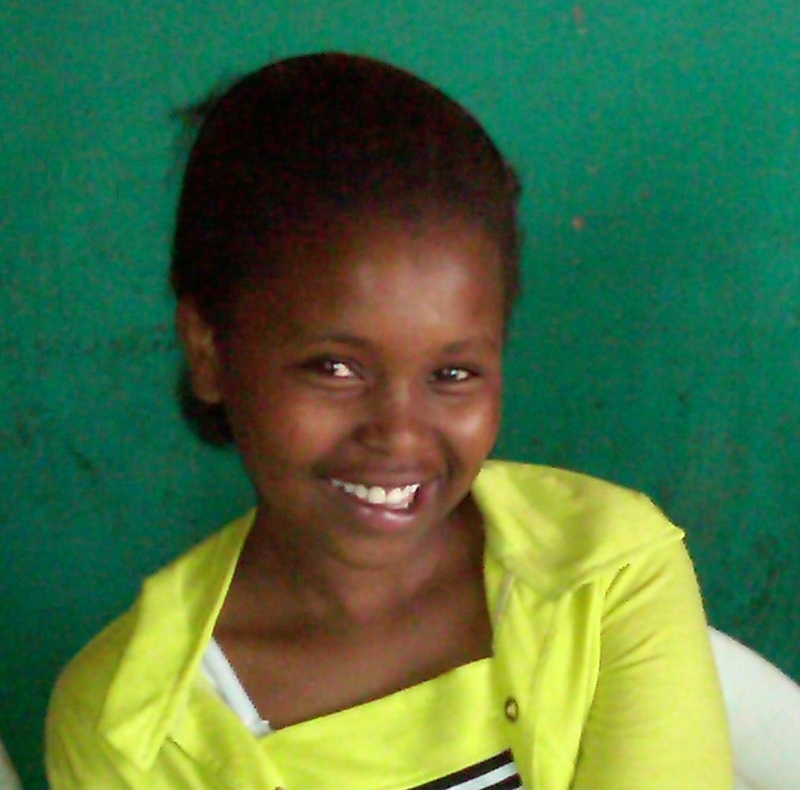 Esther is in 8th grade this year, very bright, the top of her class and now with a hope that she can go on to high school next year. Thank you for the gifts, the lunch, the clothes and the trip to Nyayo Stadium. I also thank you for providing my school fees. I felt helpless and I cried because I was going to have to leave the Father’s house family. But I did not lose hope because I knew God was taking care of me. The bible says we should not be wise in our own eyes but trust in God. God has answered my prayers. MERRY CHRISTMAS AND A HAPPY NEW YEAR 2012! I am 14 I want to be a Meteorologist. 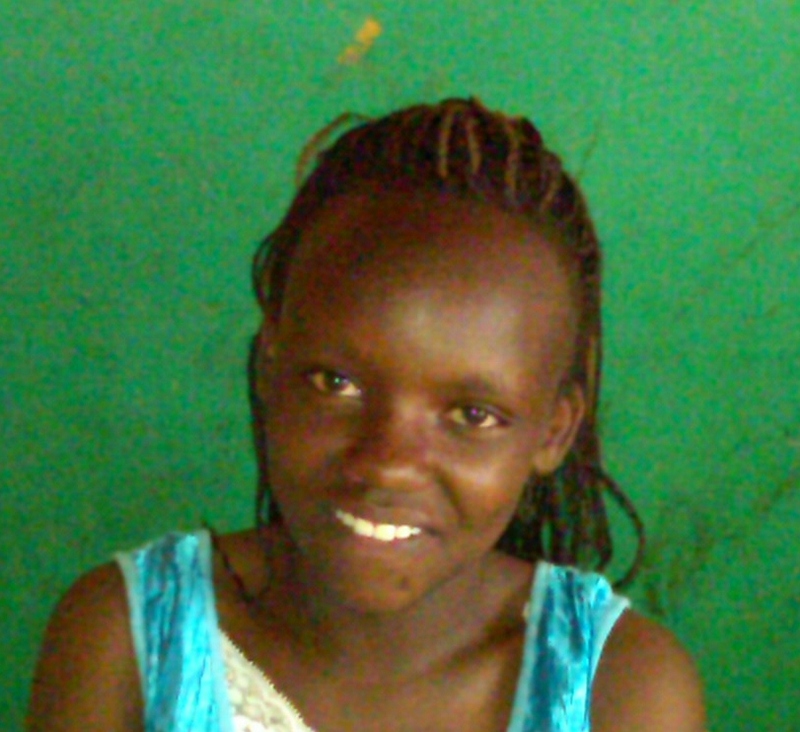 “I am writing this letter to tell you what I have experienced in secondary school. I have known how to associate with other people. I know how to cope with others and have good study behavior. I have a C+ but I am aiming higher than that. I now know different parts of the country and how some people live. I thank you for your sponsorship. May God bless the work of your hands. May God give you more than enough. May the Lord bless God bless you. From Caroline. It is with gr eat pleasure that I take this time to thank you for everything you have done for me. It has taken God’s hand for me to be in school and it is an answered prayer. When I heard the good news I was as happy as a King! Thank you for each and every day we spent together. May God lift you up higher like eagles may he strengthen you and bless the work of your hands. I am 16 and heading to form one (9th grade) I want to be a doctor! Hi, I would like to thank you for everything you have done for me. My experience in high school has been very perfect and good. I am working hard to achieve my goals and seeing my dreams accomplished. I believe God has already supplied all your needs according to his riches in glory by Christ Jesus and may God bless you the works of your hands and bless you in a mighty way. I managed to be the TOP Student and have a grade of “A”. LOTS OF LOVE, Beatrice. Then there are the boys Thomas and Sam! What potential and what determination to stand against poverty and trust in God. I am writing to thank you for what you have done for me. 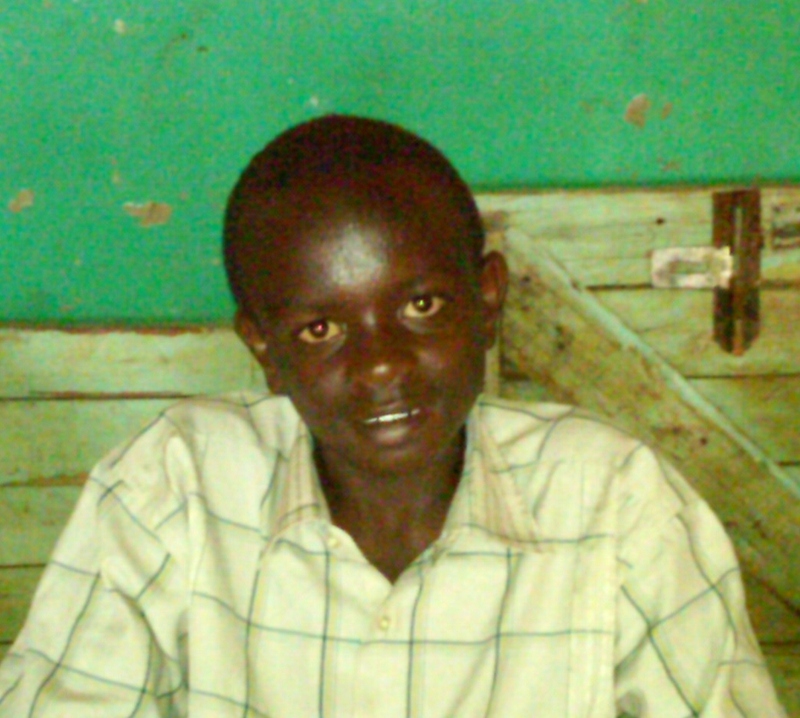 Before you came I felt very bad because we were to go home after primary school because of lack of funds. I was very disappointed because it would have marked the end of my learning. I also felt bad because I would have lost so many friends who I am sure I would never find again. But because of your love and care you made me to go on with my school. You have changed my life. This is my prayer answered. I also prayed for Christmas gift and you gave me a basket full of gifts. You have been a blessing to my life since 2005. Thank you for obeying God’s command. I am 16 and I would like to be an Engineer. Thomas had so much to say I was trying to videotape it but I messed it all up but he later wrote…. I want to thank and appreciate what you have done in my life, before I knew that we had a sponsorship and thought we were leaving from this home I felt discouraged. I thought I could never learn again because outside is hard. I prayed to God for a miracle and not let me go away from my family members in this home. I felt so down and I knew that if I went back to home I could be introduced into drugs, robbery and other ungodly things. When you came and I heard about the sponsorship I felt happy and joyful in my heat. I now know that my future is bright and I know that God will bless you abundantly. Even for the sacrifices you have made so I can study. Thank you for taking us to Brackenhurst I have never had a lunch like that one in the highest hotel. Thank you for buying me Christmas gifts and Christmas clothes I have never imagined myself in a suit! God bless you all you have been like parents to me since 2005. Send my greetings to the Carpenter’s workshop and all the friends who have given to us. I am 16 years old and I want to be an electrical engineer. And I am very happy I am going to High school! Isn’t that a wonderful letter? Could we have that much faith in adversity as he showed? All the boys look handsome in their new suits they were so excited. It was Eunice Idea to buy then each a suit for Christmas. This was such a big deal in Kenya to have something so nice to wear on sunday’s and special occasions. So once again Tom writes.. I take this opportunity to thank you for touching my life by educating me. I am very grateful for what you have done in me. May God’s blessings overflow in your life. In return of what you have done in me, I will work harder and achieve better grades. In the last term’s exams I had a “B+” but I am praying and aiming at “A” God bless you very much because the mark you have put in me will be a remembrance in my life forever! Your’s Thomas. When I talk about these children I can’t stop, a well of love and compassion rises up inside that wants you to know them the way I do and help me hold them close in our hearts until the day they are contributing adults, emotionally healthy, educationally strong leaders of the future of Kenya. I highlighted five of the children in this post. More to come of these amazing kids.